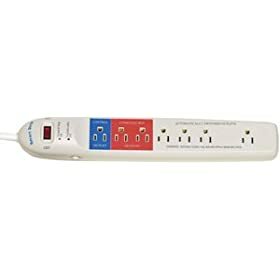 I use, and recommend, a "smart power strip". My PC and various peripherals are plugged into it ... including a number of power bricks (AC adapters). When I turn my PC off, the smart power strip turns off all of the other AC outlets automatically. When the PC is turned on, the smart power strip turns on all of the other AC outlets automatically.